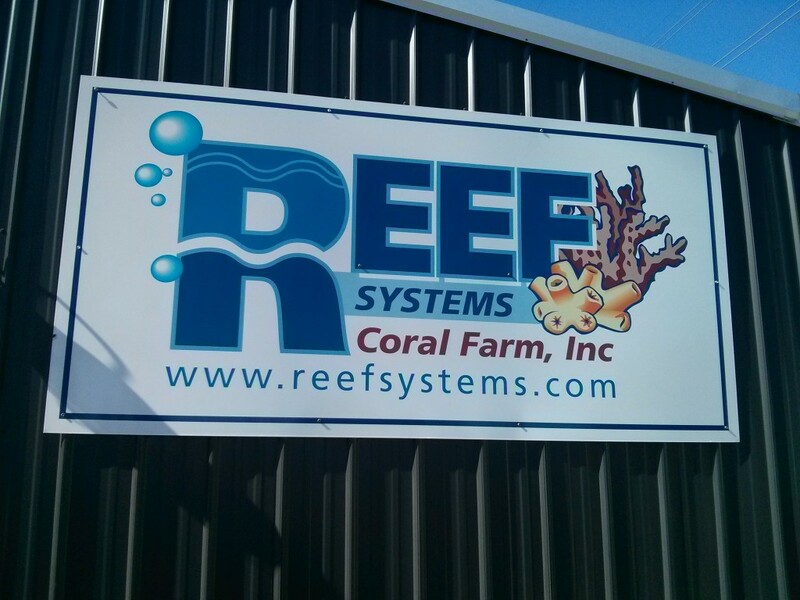 This past weekend we were invited to speak at the Annual Open house at Reef Systems Coral Farm just outside of Columbus, OH. 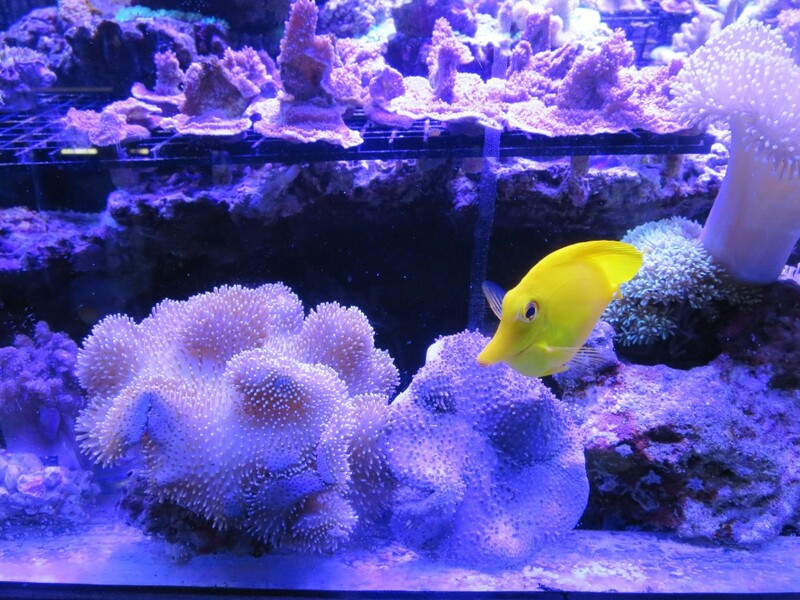 It was a great open house with good deals for all, great food and beautiful corals. 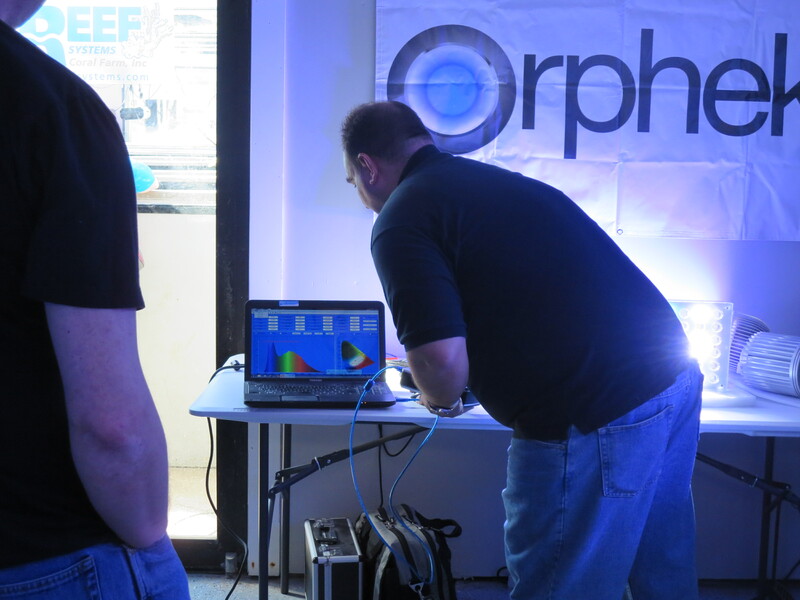 The shop was packed throughout the day with many of the visitors stopping by to talk with Scott about lights and learn about spectrum and PAR. Nestled out in the countryside, this great store is operated by Todd and his wife Stephanie. 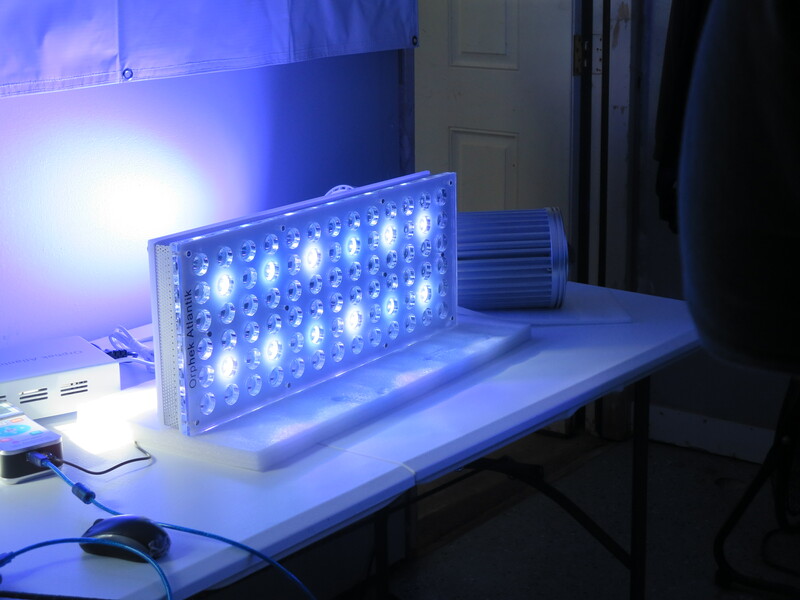 They work around the clock to drive sustainable aqua-cultured coral colonies. 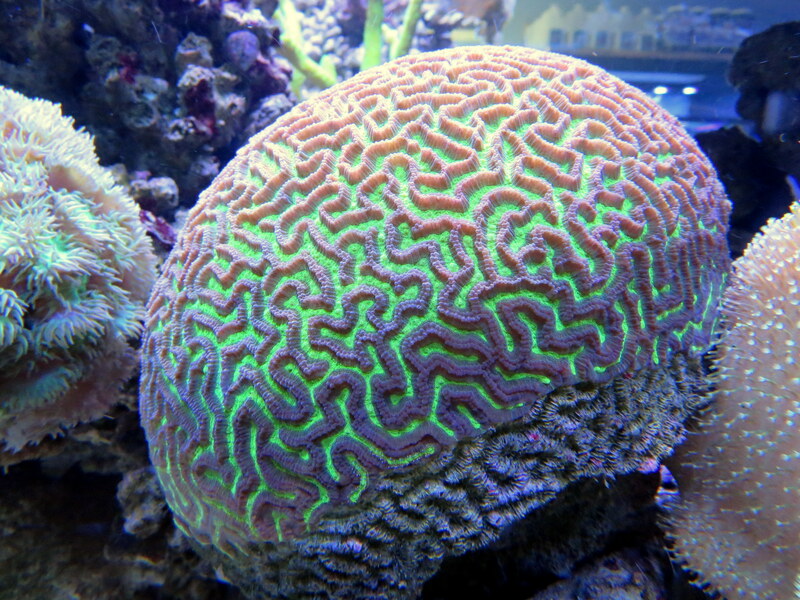 Todd has many specimens that have been with him for over 15 years. 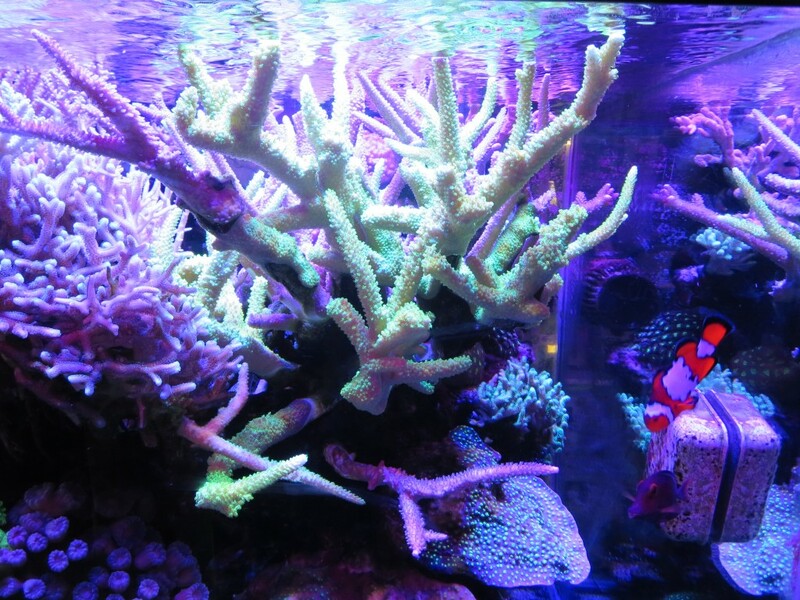 The greenhouse and frag vats are full to brimming with everything from SPS, clams, LPS and soft corals to Big tangs, clownfish and crabs. 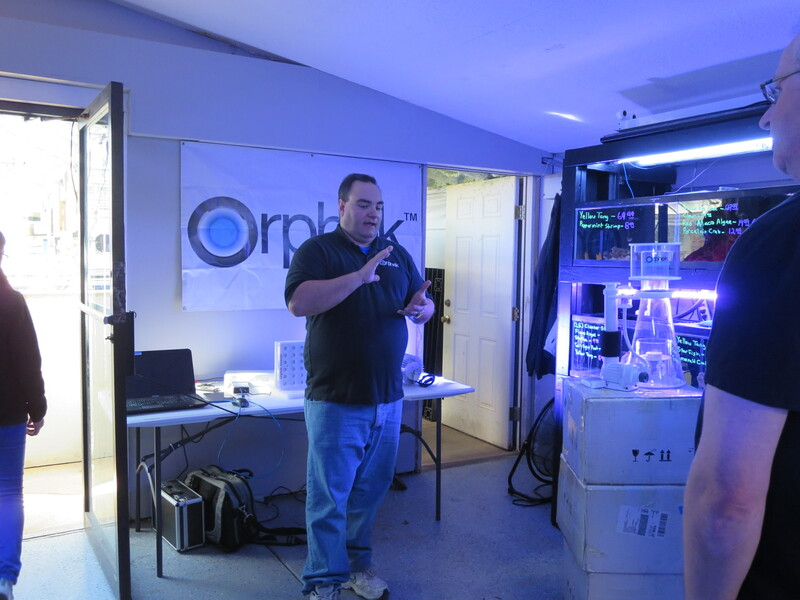 There is always something to see and be sure that you check out the 900 gallon system inside that’s lit by the Orphek DIF 100 Super Actinics. It’s a sight to see with a clam that is bigger than the average NFL football players head and coral colonies that are so mature the only way you would normally see something that size is while snorkeling in the ocean. 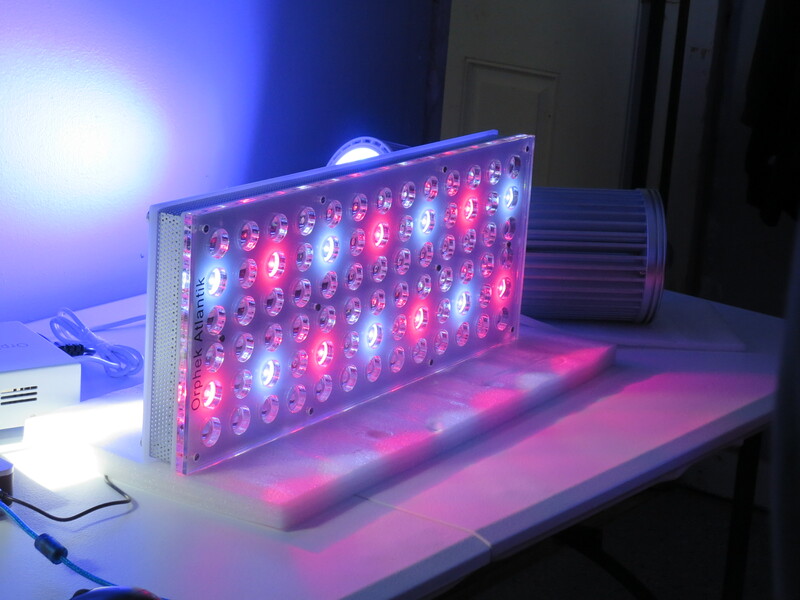 Todd and Stephanie recently participated in a National Science Foundation grant program that took over the back half of their shop for coral experiments conducted through Ohio State University. 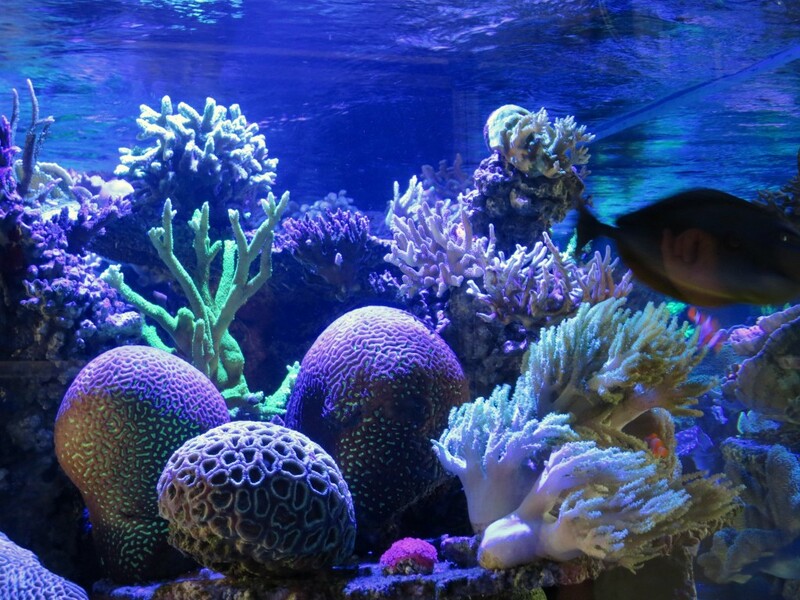 The experiments were conducted to observe the reaction of corals and calcification with increased CO2 levels which is something that is extremely important to our hobby. If you are in the area you should definitely make this destination one of your stops. Bring a cooler and plan to fill it.